Pour obtenir des informations approfondies sur le mode d'utilisation de nos produits (et l'endroit), ne manquez pas de passer en revue les profils de chantier ci-dessous. 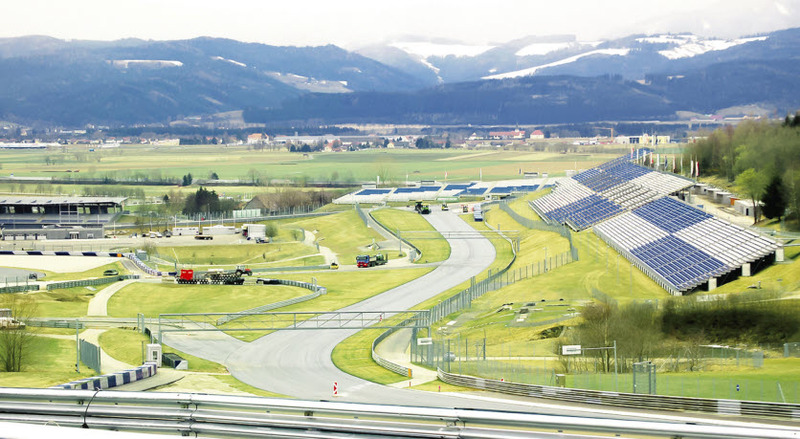 To keep up with the demands of Formula 1, the Red Bull Ring in Spielberg, Austria was resurfaced with Nypol 65. 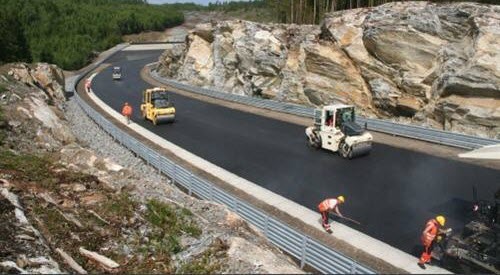 Rudskogen Motor Park decided to expand its racing circuit and to repave the track pavement with a high quality surfacing that displayed properties appropriate for a race track. The areas needed by sawmills to store timber are subject to very large loads. 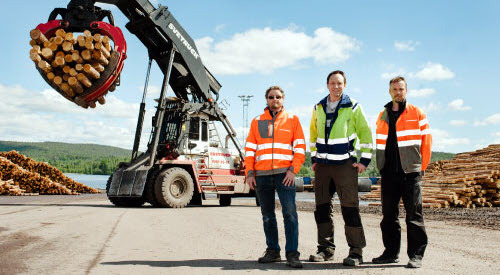 The forklifts and heavy vehicles that operate in the yard on the asphalt every day can weigh up to 100 tonnes when loaded. It is not just the weight that subjects the asphalt to major stresses, but also scraping and wear on the surface from the grapple used to lift and move the timber.